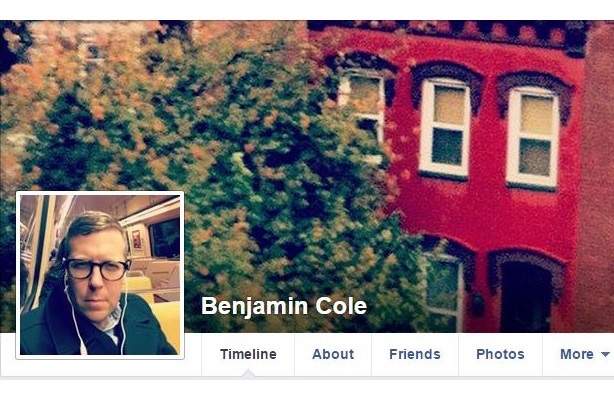 Congressman Schock's communications adviser Cole steps down after websites revealed racist Facebook postes. Illinois Rep. Aaron Schock, a Republican, accepted the resignation of Benjamin Cole, his senior adviser for policy and communications, after discovering a series of the comms leader’s racist Facebook posts. Sites like Think Progress and BuzzFeed posted Cole’s offensive messages – some which have floated around cyberspace for more than a year and others that have the hashtag #gentrifytoday. Think Progress, after noting he has also apparently been a Baptist pastor, reported that Cole’s comments about escaped zoo animals were directed at two black people walking down the street. Those posts have since been taken down, according to the site. His other publicized Facebook posts are similarly bigoted, including one from December 2013, in which Cole uses the words "hood rat" twice to describe individuals involved in an alleged shooting. Cole did not respond to Think Progress by the time the organization’s story was posted. BuzzFeed accessed more of Cole’s posts, dating as far back to 2010, in which he says there should be a mosque built on White House ground as a presumed dig at the president. "I just think it would be nice for the President to have his own house of worship," he wrote in the post. Cole did not respond to BuzzFeed, either. Rep. Schock told the Journal Star in a statement that he’s "extremely disappointed by the inexcusable and offensive online comments," and confirmed he accepted Cole’s resignation. Twitter users reacted to Cole’s comments, and while some were less shocked than others, there was not a lack of disgust.